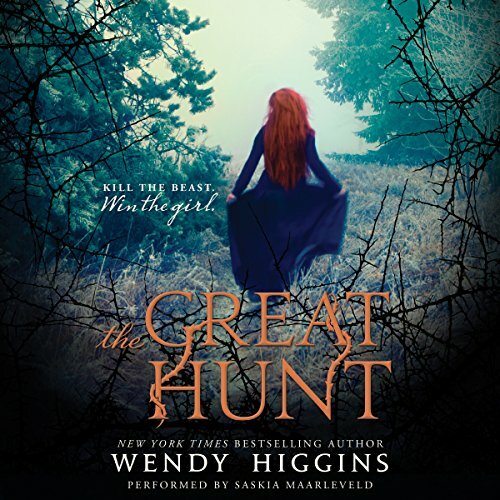 Wendy Higgins, the author of the New York Times best-selling Sweet Evil series, reimagines a classic Brothers Grimm fairy tale with The Great Hunt, a dramatic, romance-filled fantasy with rugged hunters, romantic tension, and a princess willing to risk all to save her kingdom. When a monstrous beast attacks in Eurona, desperate measures must be taken. The king sends a proclamation to the best and bravest hunters: Whoever kills the creature will win the hand of his daughter, Princess Aerity, as a reward. 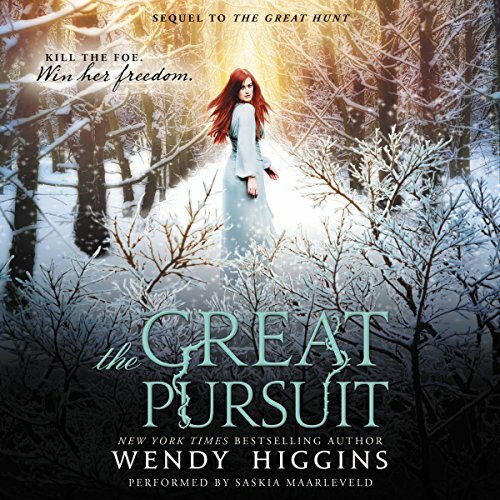 The princess recognizes her duty but cannot bear the idea of marrying a stranger - she was meant to marry for love - until a brooding local hunter, Paxton Seabolt, catches her attention. And while there's no denying the fiery chemistry between them, Princess Aerity feels that Paxton's mysteriousness is foreboding, maybe even dangerous. Paxton is not the marrying type. Nor does he care much for spoiled royals and their arcane laws. He is determined to keep his focus on the task at hand - ridding the kingdom of the beast - but the princess continues to surprise him, and the secrets he's buried begin to surface against his wishes. When a monstrous beast attacks in Eurona, desperate measures must be taken. The king sends a proclamation to the best and bravest hunters: Whoever kills the creature will win the hand of his daughter, Princess Aerity, as a reward. The princess recognizes her duty but cannot bear the idea of marrying a stranger - she was meant to marry for love - until a brooding local hunter, Paxton Seabolt, catches her attention. One hunt has ended, but the pursuit for love and justice continues. The kingdom of Lochlanach has traded the great beast that once terrorized the realm of Eurona for something far more dangerous: the ire of powerful Lashed woman Rosaria Rocato. Rosaria demands that Eurona overturn the laws prohibiting magic, or an innocent will be killed each day.